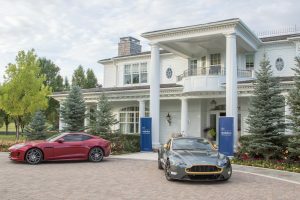 The post LIV SIR Hosts Exclusive Preview of $22.2M Boulder County Estate and Polo Ground appeared first on Colorado Real Estate Diary. 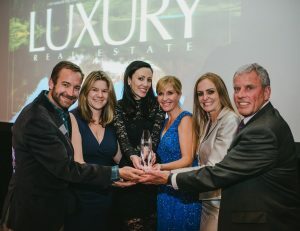 The post LIV SIR Awarded ‘Best Print Marketing’ at 21st Annual Luxury Real Estate Fall Conference in Aspen appeared first on Colorado Real Estate Diary. The post Insider: Getting to the Closing Table appeared first on Colorado Real Estate Diary. The post LIV SIR Welcomes Dana Smith to DTC Operation appeared first on Colorado Real Estate Diary. 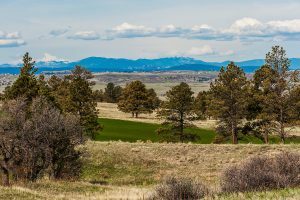 The post Colorado Golf Club, Exclusively Listed by LIV SIR, Launches Preferred Builder Program appeared first on Colorado Real Estate Diary. 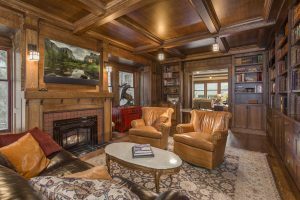 The post LIV SIR Exclusively Lists Historic, Arts and Crafts-Style Residence appeared first on Colorado Real Estate Diary. The post LIV SIR Welcomes John Puma to Evergreen Brokerage Team appeared first on Colorado Real Estate Diary. 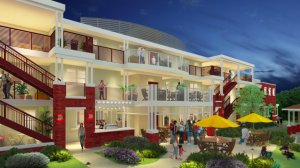 The post LIV SIR Lists Five New Homes in Boulder’s Washington Village Cohousing Community appeared first on Colorado Real Estate Diary. 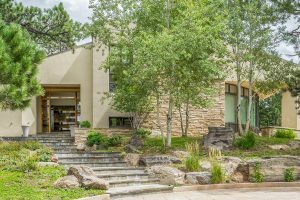 The post LIV SIR Lists Monument Residence with Award-Winning Design appeared first on Colorado Real Estate Diary. The post August 2016 Significant Sales appeared first on Colorado Real Estate Diary.